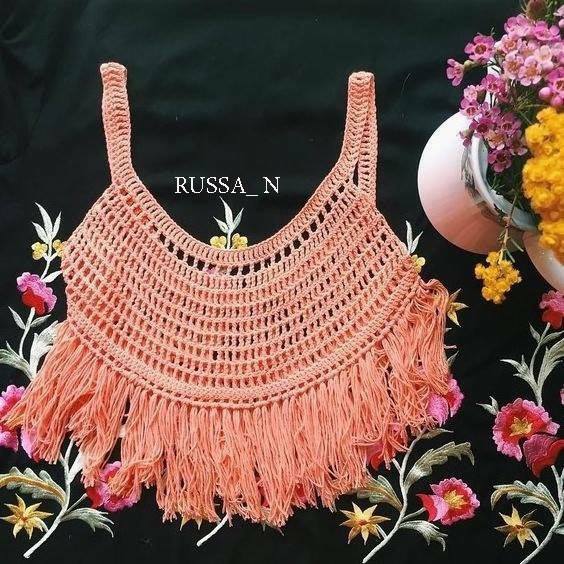 This light and airy top with tassels seems so fit for the beach season!! The shape is versatile, the look is feminine and the pattern is very beginner fitted. 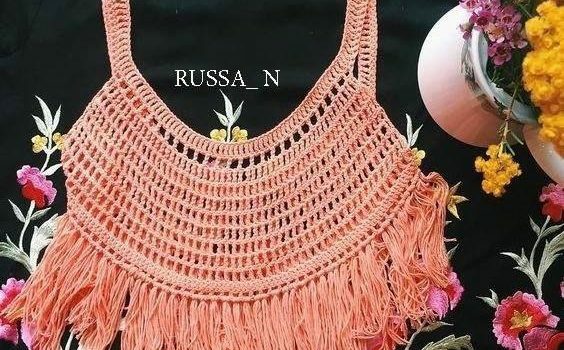 The pattern looks intricate, but it is actually fairly easy and works up quickly inspired by the Piper Crochet Singlet by Arnhem, this Cute Crochet Blouse by Crochet Patterns to Try is perfect for summer. 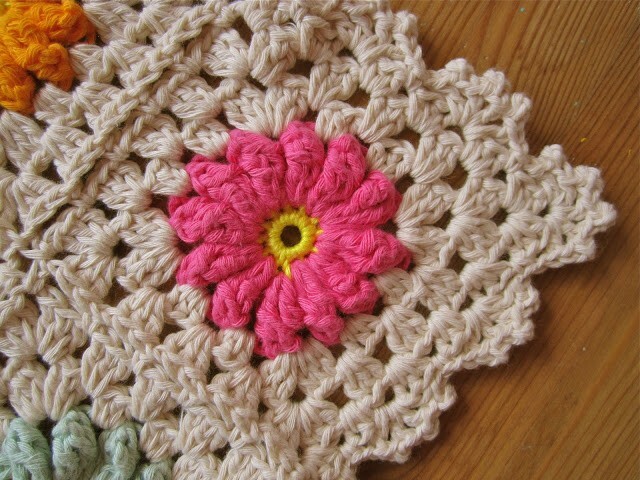 Thanks to Crochet Patterns to Try for the article inspiration and featured image.